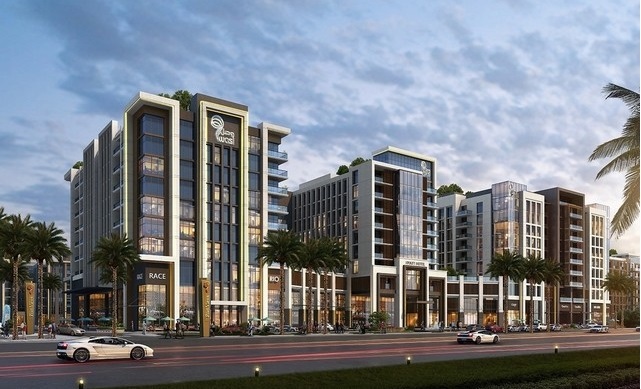 Wasl Group has launched a major mixed-use project in Bur Dubai that is set to contain almost 1,500 apartments and three mid-market hotels with a total of 528 rooms and serviced apartments. The organisation said that the Port Views project is being built on a 1 million square feet site close to Port Rashid in Bur Dubai. It will house 1,477 apartments, the three hotels, shops, restaurants, a health club, a mosque and a public park in the centre of the site. Construction work is already under way on the site and the project will be handed over in phases, but is expected to be ­fully developed by 2020. Wasl Group, which develops and manages properties on behalf of the government-owned Dubai Real Estate Corporation, said that four major contracting companies had already been appointed to build various elements of the project. Speaking ahead of next week’s Cityscape Global event, David Godchaux, the chief executive of Core, the UAE associate of Savills, said that prices had softened in the Dubai residential market over the past two to three years, but that he expected upwards pressure on prices “to take effect over the next three to six months, and continue driving prices up until 2020”. However, he said Dubai’s residential market was unlikely to experience the double-digit growth rates of its recent past.